My good friends at Whole World of Widgets developed this really cool animated video of Robot Garden, one of the Posterband picture books. Whole World of Widgets is doing some really creative educational kids programming and they have a very interesting blog that covers kids media issues. Check out their site at www.WWWandME.tv. And you should totally be their friend on Facebook. Tip: If you have the sweet broadband action, the video looks really nice in high quality view on the Whole World of Widgets YouTube channel. And after you've seen the film, be sure to read the book to impress all your friends. Get the Robot Garden book! 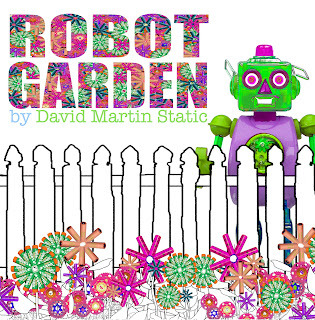 Or download the Robot Garden song for free to jam out on your iPod while carpooling the kids.